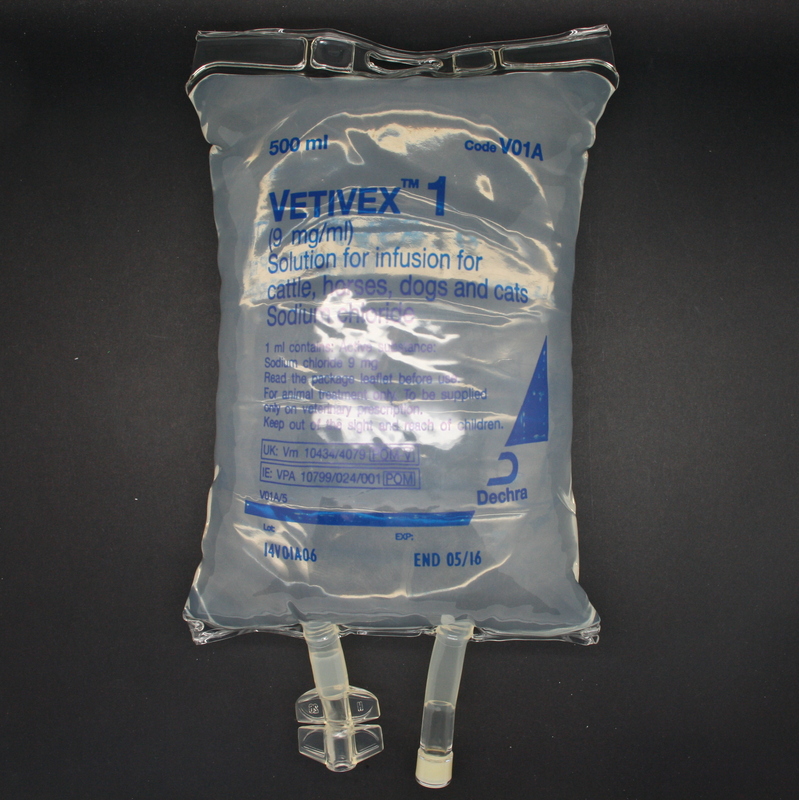 Vetivex 11 Solution is a sterile solution supplemented with Sodium; Chloride; Potassium; Calcium & Bicarbonate & is used for intravenous fluid therapy in horses. 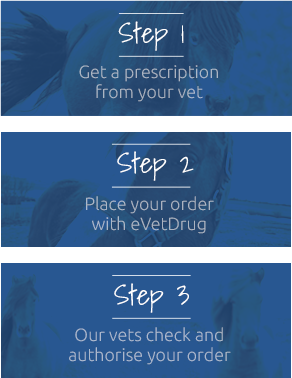 It can be given to treat dehydration; restore electrolyte & acid-base imbalance or to meet maintenance fluid & electrolyte requirements in animals who are unable to drink. Warnings & Contraindications- Animals receiving intravenous fluid therapy should receive close veterinary monitoring.